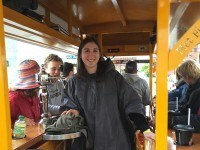 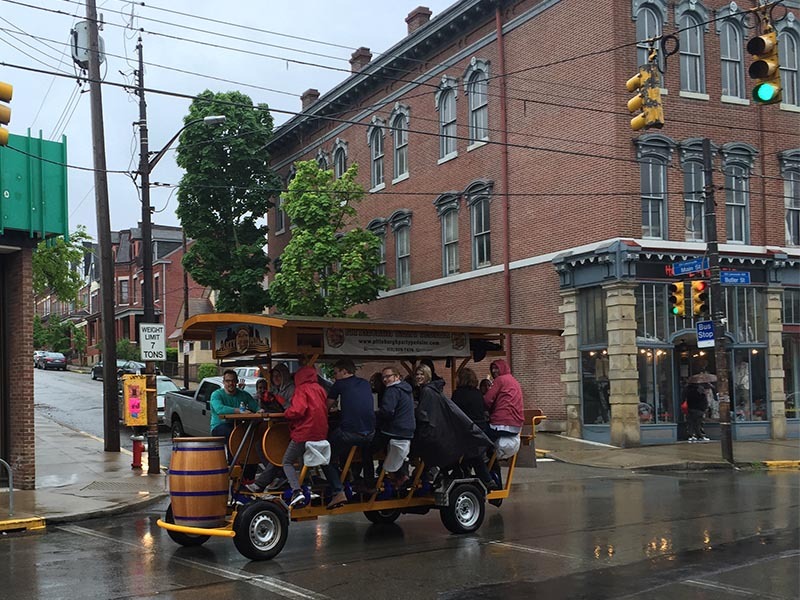 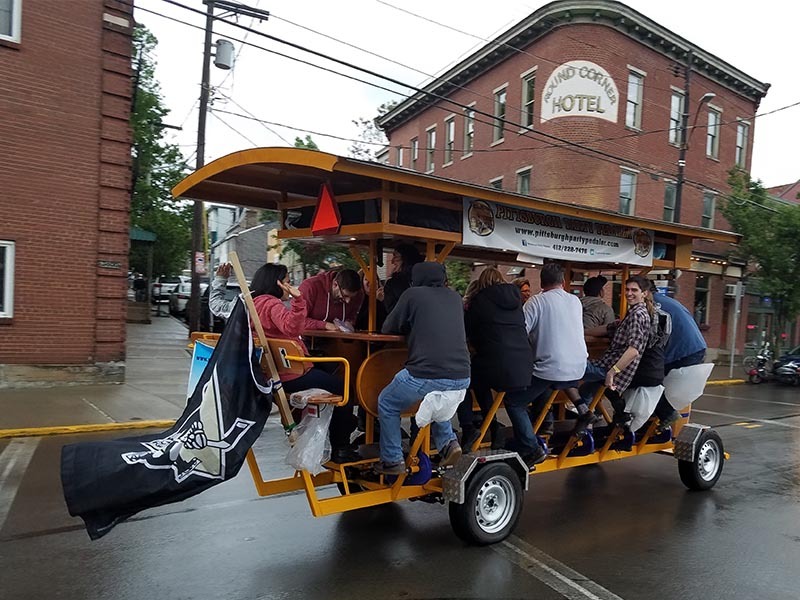 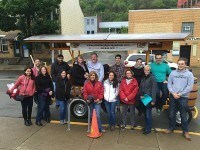 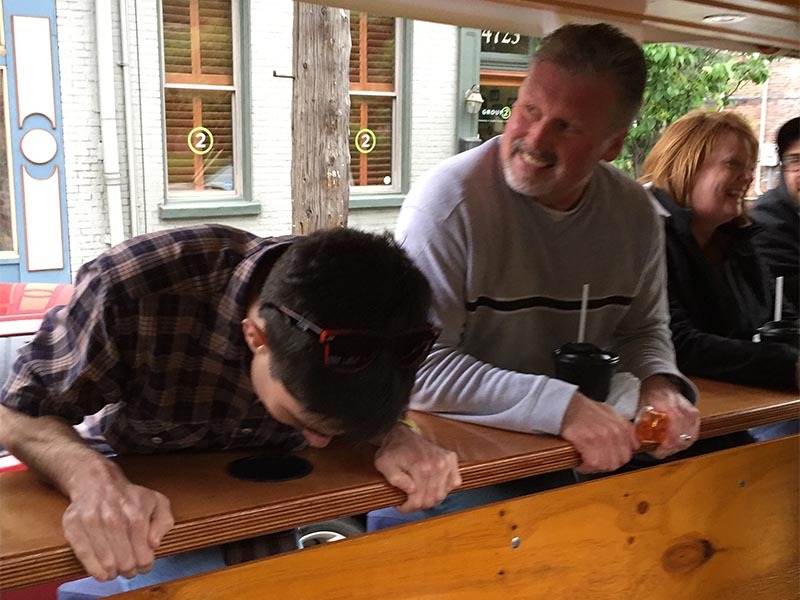 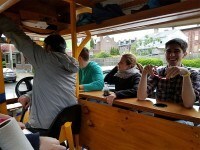 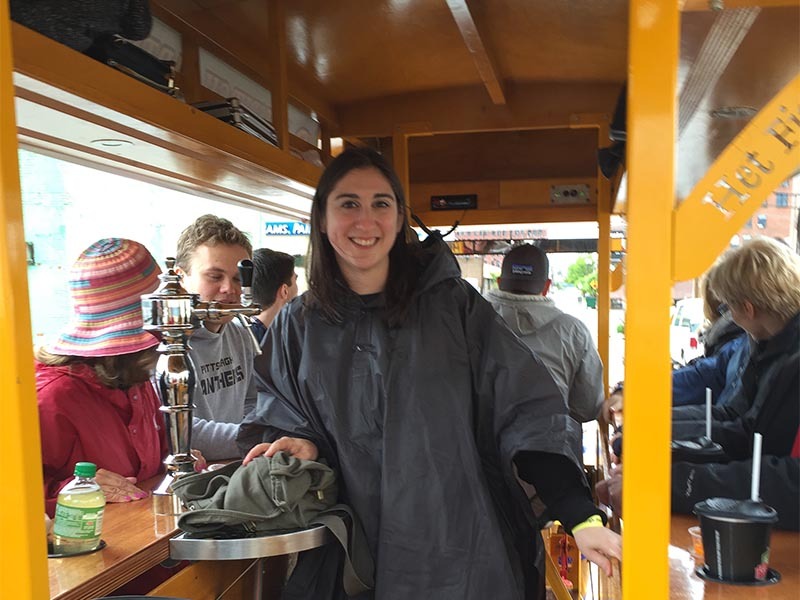 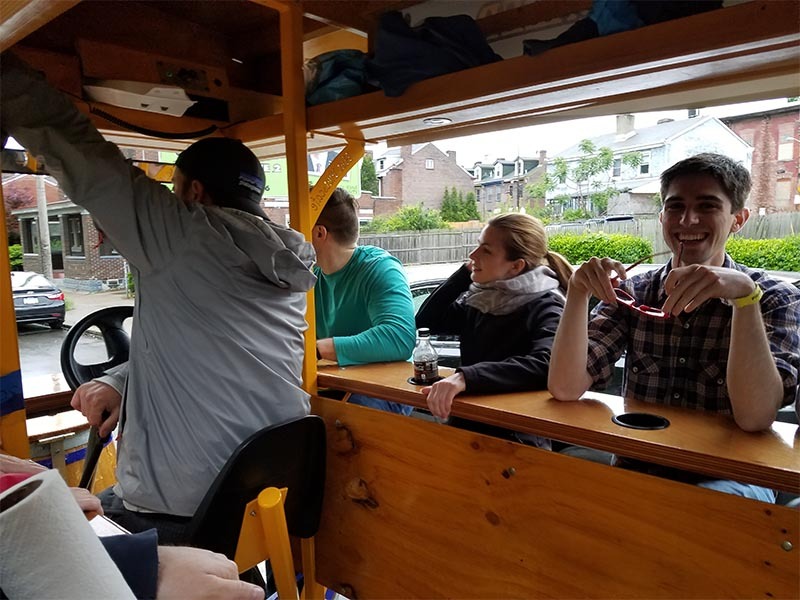 The rain did little to dampen the spirits of the IQ team members on the Party Pedaler this past weekend. 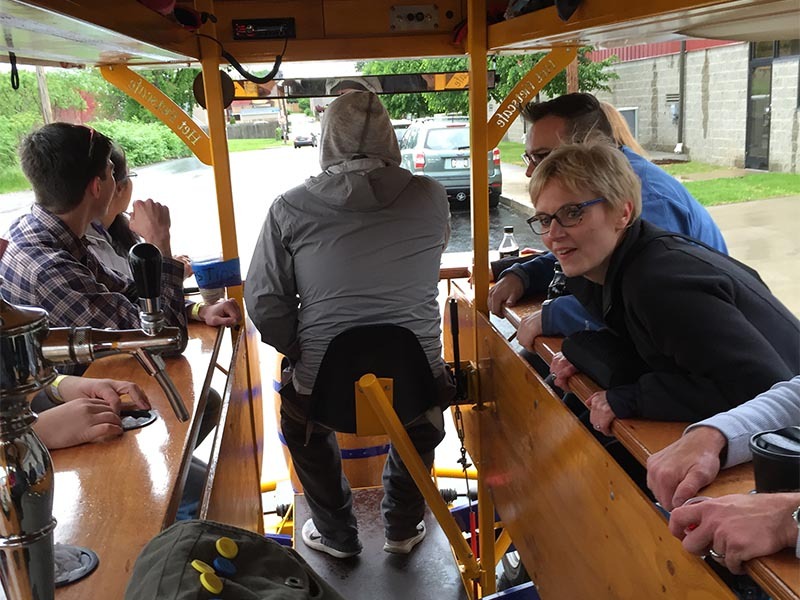 We toured through Lawrenceville with stops at Franktuary, Industry, and Roundabout Brewery to break up the furious pedaling! 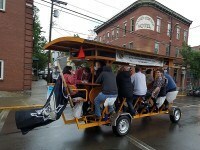 The ride was tons of fun, hills and all, with some great tunes and awesome drinks at every stop. 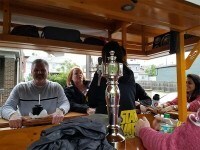 Check out some photos and videos of the evening!